Are you a business owner or a social media account manager? 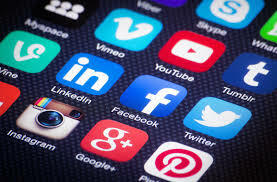 Are you active in social media platforms like Facebook, Twitter, Instagram and Linkedin? 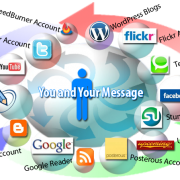 Are you running your social media accounts to their full potential? 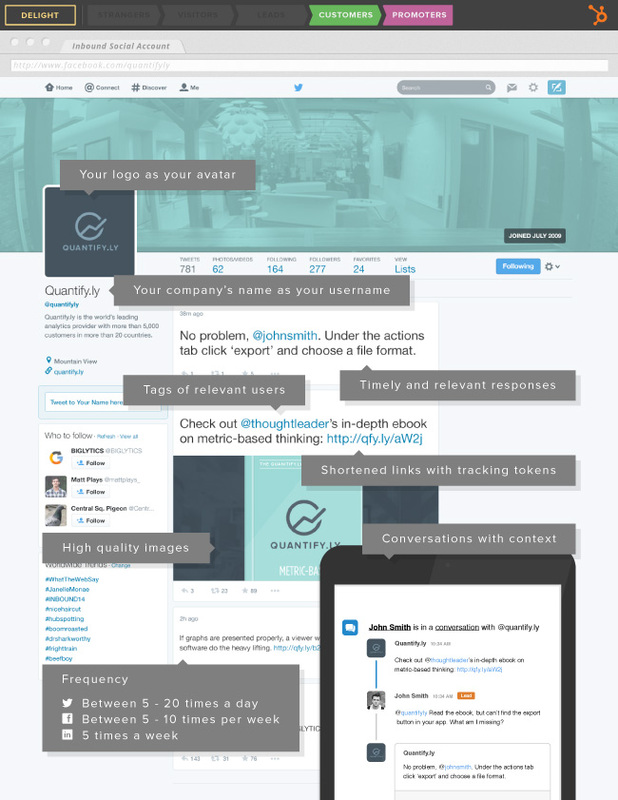 This article will show you the elements of a perfectly optimised Social Media Account. Of course, you want people to know that it’s your brand interacting with them on a social media platform, so it’s best to make your avatar your brand logo, and keep your avatar consistent across all your accounts. Every social network is different, so your posting frequency strategy should reflect the norm of the network you’re on. On Twitter, try posting between 5-20 times a day. On Facebook, try 5-10 times per week. On Linkedin, try posting once every business day. The whole point of using social media is to talk and reach out to other people, so when you’re sharing other people’s data or content, be sure to give their username a proper shout-out. It can be a simple “via [username]”. Shortened, links that can be tracked will let you see which pieces of your content and which social networks are giving the best results for you without taking lots of space. Make sure every link you share and post have UTM codes added then it must be shortened. You might have heard the hype about the visual content in social media and it’s very important for you to use quality images in the content and posts. If you need help in creating high quality images and don’t know photoshop, you can contact us. Of course, social media is and will always be social, which is why you should not only be sharing your content, but you should also be responding to the ones who reach out to you. They expect it and according to survey data from Lithium Technologies, 53% of surveyed Twitter users expect a response from all the brands they reach out to on Twitter in less than an hour. That number rises to 72% when they have complaints, which is agreeable enough. 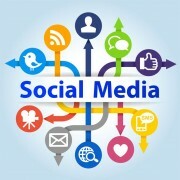 As we know, everyone is using social media to run their business and even for personal use. It is a great tool to reach thousand and even millions of readers if you handle it effectively. 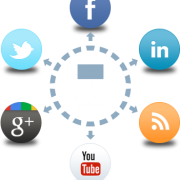 Talk to us at Exposure By Design about getting your Social Media Sites working for you.